69 cars sold for more than a million dollar each at the Monterey Motoring Week classical car auctions in California, USA, in August 2018. Six auctioneers achieved million dollar results on 69 of the 1378 cars offered for sale during the Monterey Motor Week 2018. 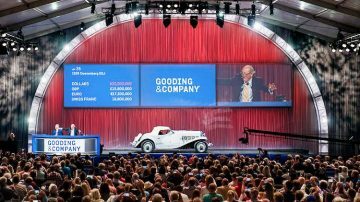 Although RM Sotheby’s sold the most-expensive car ever at public auction in Monterey, Gooding sold more million-dollar cars at its Pebble Beach 2018 sale – 25 vs. 22. 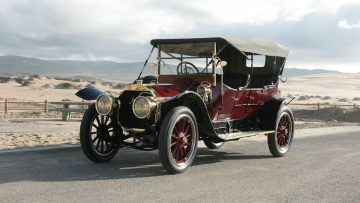 Bonhams and Mecum each sold 10 cars for a million dollar while Russo and Steel and Worldwide each also had a million-dollar result. A further 47 cars attracted unsuccessful highest bids that could have resulted in million-dollar cars if accepted. 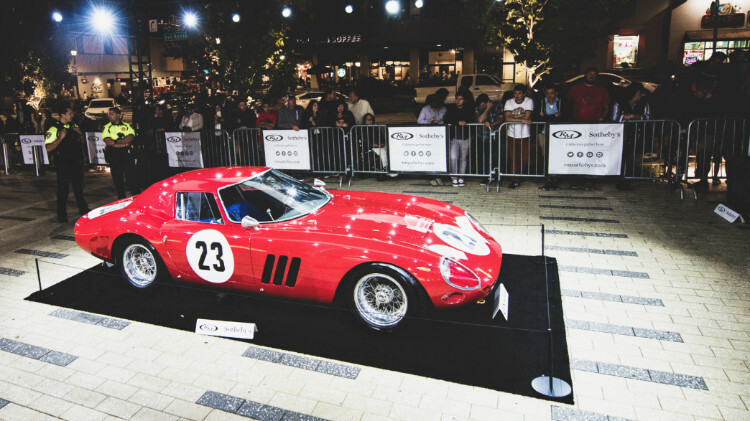 During Monterey Week 2018, six auction houses together sold 69 cars for over a million dollar each. Although RM Sotheby’s was the highest grossing auctioneer during Monterey 2018, Gooding with 25 results sold more million-dollar cars. 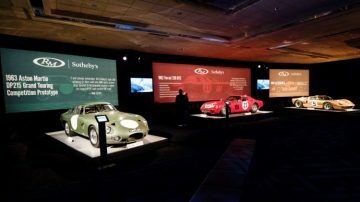 RM Sotheby’s sold 22 cars for at least a million dollar, Bonhams 10, Mecum 10, Russo and Steel 1 and Worldwide Auctioneers 1. In comparison, in 2017 during Monterey Week 71 cars were sold for above a million dollar: 32 at RM Sotheby’s, 22 at Gooding, 9 at Bonhams, 7 at Mecum and 1 at Russo and Steele. NOTE: Based on first published results and may include post-hammer deals. All prices include auction premium. 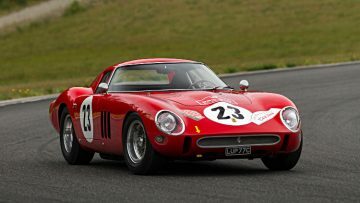 The 1962 Ferrari 250 GTO sold for $48,405,000 as the most-expensive car ever sold at public auction. It obviously also set a new Ferrari and RM Sotheby’s company record. The 1935 Duesenberg SSJ sold for $22,000,000 as the most-expensive American car and most-expensive prewar car ever sold at public auction. 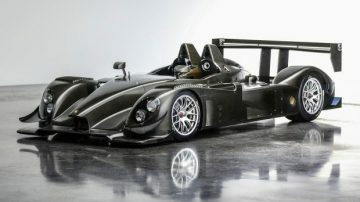 It also set a new Duesenberg marque and Gooding company record. The 1963 Aston Martin DP215 Grand Touring Competition Prototype sold for $21,455,000 as the 11th most-expensive car ever sold and the second Aston Martin to have achieved over $20 million at public auction. The 1966 Ford GT40 Mk II at $9,795,000 narrowly missed the $10 million mark but was still the second most-expensive Ford ever. 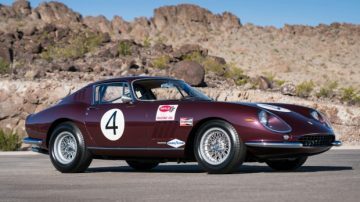 The 69 cars sold for more than $1 million at the various Monterey Week 2018 auctions included 20 cars made by Ferrari, 11 by Mercedes-Benz, 11 by Porsche, 4 by Duesenberg and 3 by Bentley. The most-common model names included eight Ferrari 250s and eight Mercedes-Benz 300 SLs. Mercedes Benz 300 SL prices were relatively strong and many more are likely to test the market at common auctions. The Gullwing at Bonhams was the highest 300 SL Coupe result in four years. 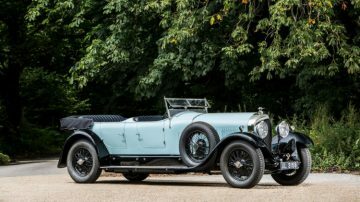 The oldest million-dollar result was for a 1928 Bentley 6 ½ Litre Open Sports Tourer while a 1908 American Underslung 50 HP Roadster also received an unsuccessful million-dollar bid. The newest million-dollar cars were a 2017 Ford GT and a 2017 Ferrari F12tdf. 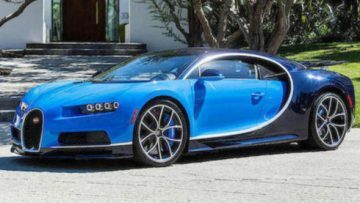 A 2018 Bugatti Chiron attracted a $3.1 million bid but like 15 other 21st century cars failed to sell despite bids above a million dollar. Note: HB indicated highest unsuccessful bid as reported by Hagerty. Some cars may have sold in post-hammer deals. If all the highest bids were accepted, at least 47 more cars could have sold for more than a million dollar at the Monterey 2018 auctions. The top five unsuccessful highest bids were for Ferraris with Gooding, RM Sotheby’s and Bonhams each failing to sell a top Ferrari. Some highest bids were very close to lower estimate and it was surprising that more deals were not done at or immediately after the auctions. Several 21st century hypercars failed to sell including six Bugatti Veyrons. 15 21st century cars attracted highest bids of more than a million dollar but did not sell. Most of these cars were offered at Mecum, and with several bids at or very close to the estimate begged the question if the owners really intended to sell – compared to the catalogue auctioneers (Bonhams, Gooding and RM Sotheby’s), the cost to the vendor of a car not selling due to a high reserve at Mecum is very low.